Introducing: Cascadia's first craft beer advent calendar! 24 specially curated 473ml cans from distinctive craft breweries. Available mid November at a Cascadia store near you. Stay tuned for the official release date! We islanders know how to take advantage of every ounce of summer, don’t we? From hiking and camping, to swimming and canoeing, the long days of July allow us to get outside and explore the natural delights our islands have to offer. 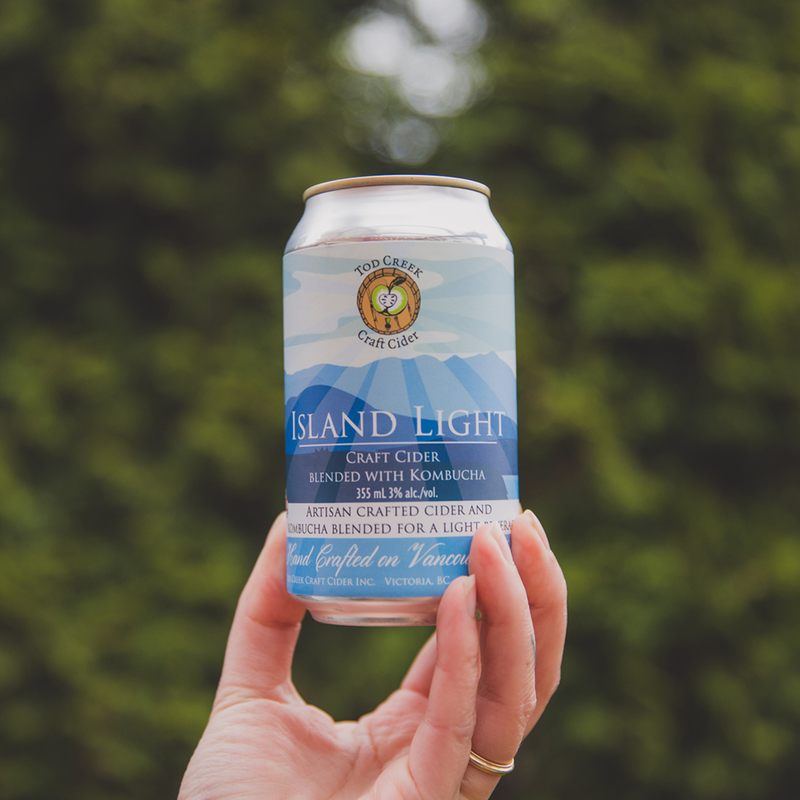 Be sure to stop by any of these island producers in between adventures and pick up a beverage to help you wind down, cool off, or celebrate with friends. Blended from 10 different apple varieties for a deep and complex flavour. A great accompaniment to bold and smokey BBQ meats. 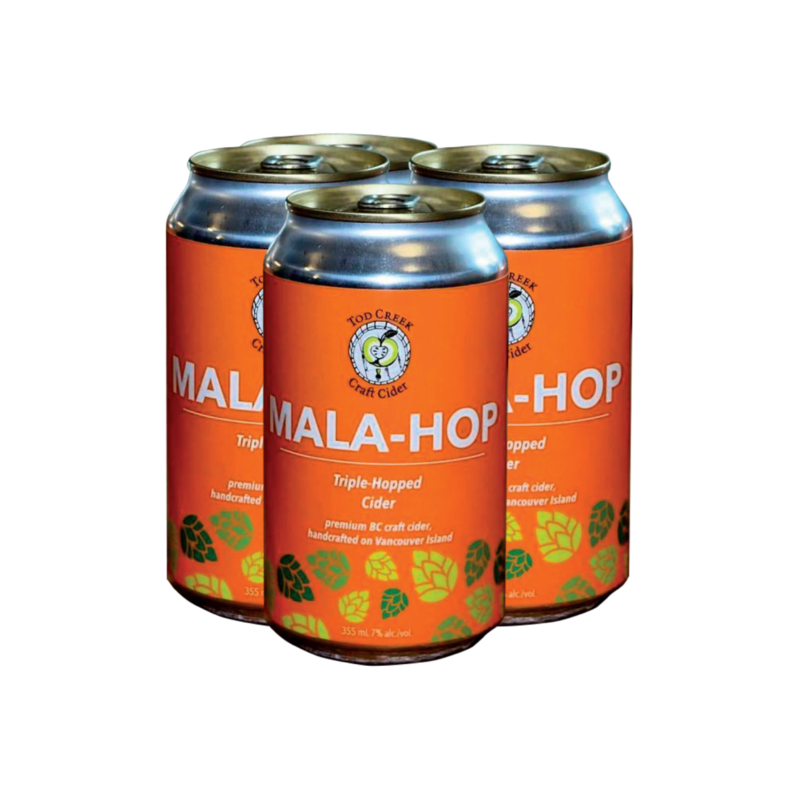 A crisp and lightly hopped ale with floral and honeynotes. Totally crushable for when you're lounging poolside. Honey-dipped apple flavours with overtones of sage and spice. A great accompaniment to your favourite summertime picnic foods. intensely tropical fruit aromatics are balanced by an herbal finish and crisp acidity. This Ortega and Seigerrebe blend is the quintessential island summer wine. Summertime adventures wouldn't be complete without a day on the beach. Check out our favourite refreshing beach bevvies that are the perfect accompaniment to sand, sun and surf. Now available in can, this local favourite is designed for the beach. Dry with a refreshing hoppiness. This low calorie, zero sugar vodka soda will keep you cool on those hot summer days. Bonus: proceeds go towards the BC SPCA. Light and easy drinking. This Halifax cider is now being made in BC with local apples. 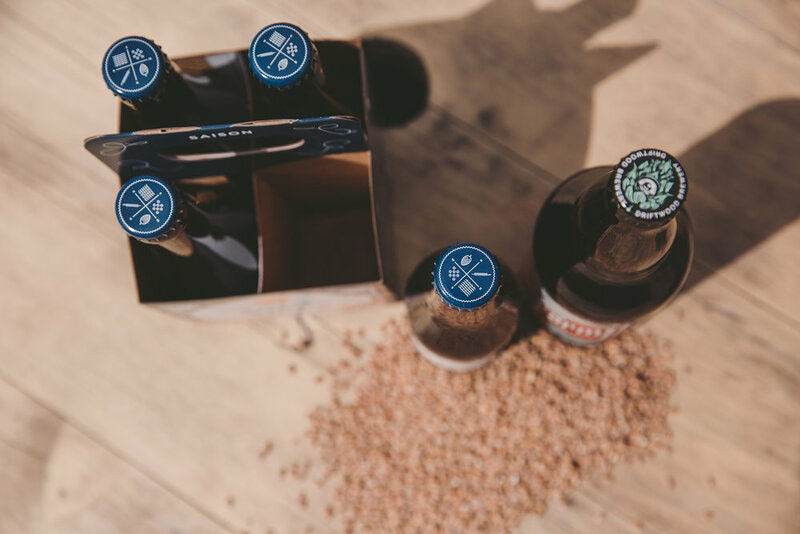 If sitting around the lake or campfire after a long day of climbing mountains is more your style, then fill your backpack with these easy-drinking and lightweight crisp beers! Keeping warm around the campfire sometimes calls for a darker beer. 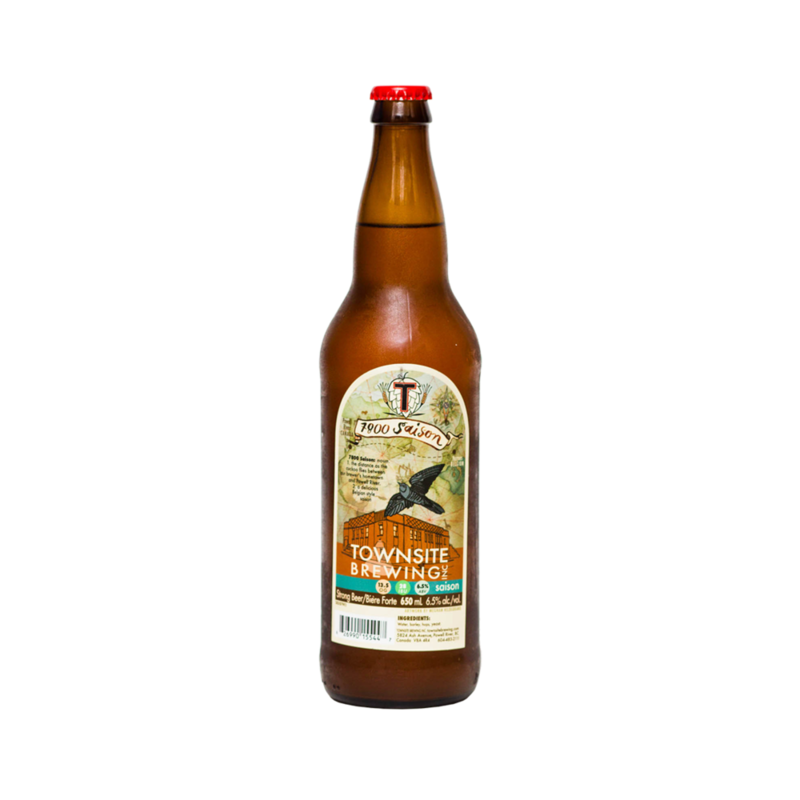 Dive Bomb Dark Ale is light, refreshing and sessionable. Flavours of caramel, toffee, chocolate and nuts with just the right amount of bitterness on the finish. Tastes great with smores! Clean, crisp and refreshing. The perfect beer after a long hike. Escape the daily grind and take a "haitus" on the lake. This rustic, slightly earthy ale is brightened with cucumber and lemon zest. The perfect pairing with sunshine and lake dips. 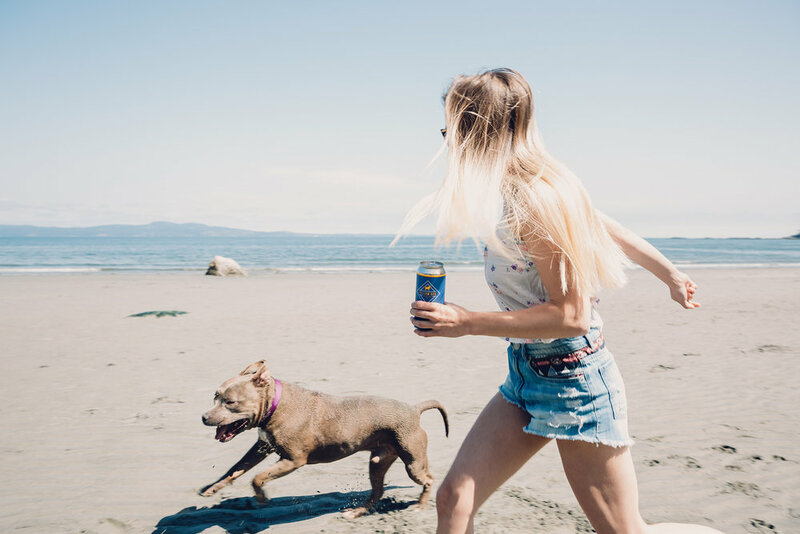 Does the summer sun have you running for your best friend's patio? Make sure to grab one of these bottles to quench your thirst and keep you cool. This wine is an aromatic explosion of honey suckle, tropical fruits and spring blossoms that finishes surprisingly dry. A perfect accompaniment to lounging on a sunny afternoon. No summer wine list is complete without a peachy-pink rosé, and this one is sure to please. A strawberry and raspberry nose gives way to juicy grapefruit acidity and a long lavender finish. There's more than just Port in Portugal! The aromatic blend of flowers, orchard fruit and melons in this wine will complement any summer dish, from seafood to salad. With winter's gloomy grip on the weather loosening and the sun beginning to reign, we’re moving away from heavy and hearty brews. Spring ushers in the time for Saisons. These beers were originally brewed in southern Belgium during the cooler months for consumption in the summer season. Saisons are light enough to be thirst quenching with great character. Fruity and peppery on the nose with a mix of herbs, spice and earthiness on the palate. Quench your thirst with these great examples of this wonderful warmer weather style. Sturdy malt backbone with notes of bubblegum, banana and cloves. Crisp, mild sweetness and light coriander. Nuanced notes of flower and spice. BC Cider Week celebrates the art of local craft cider. 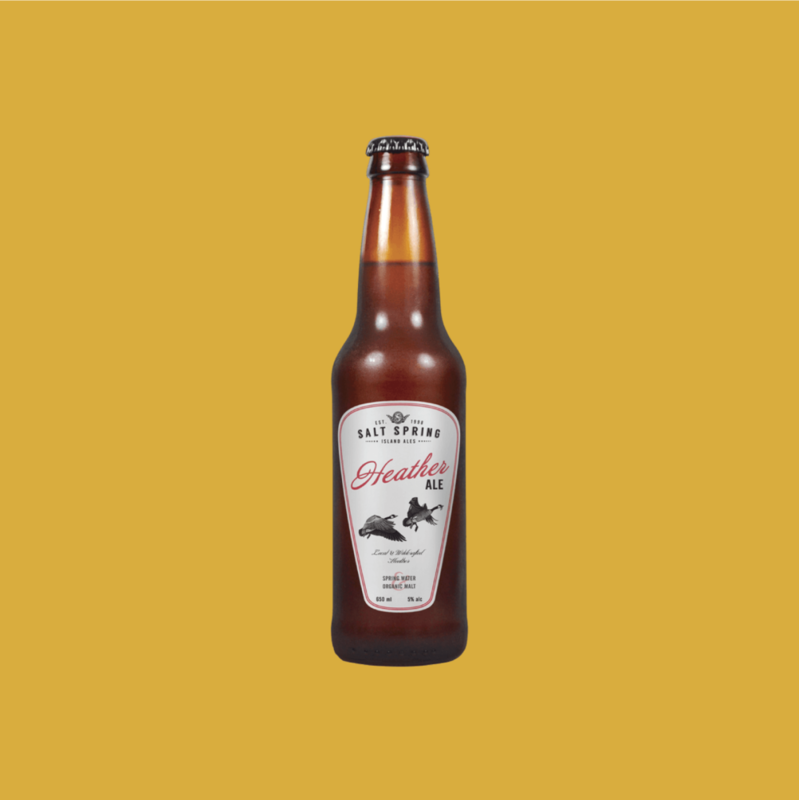 Gaining popularity over the past few years, you can now find small boutique cider houses crafting with local products and ingredients at almost every corner of the province. 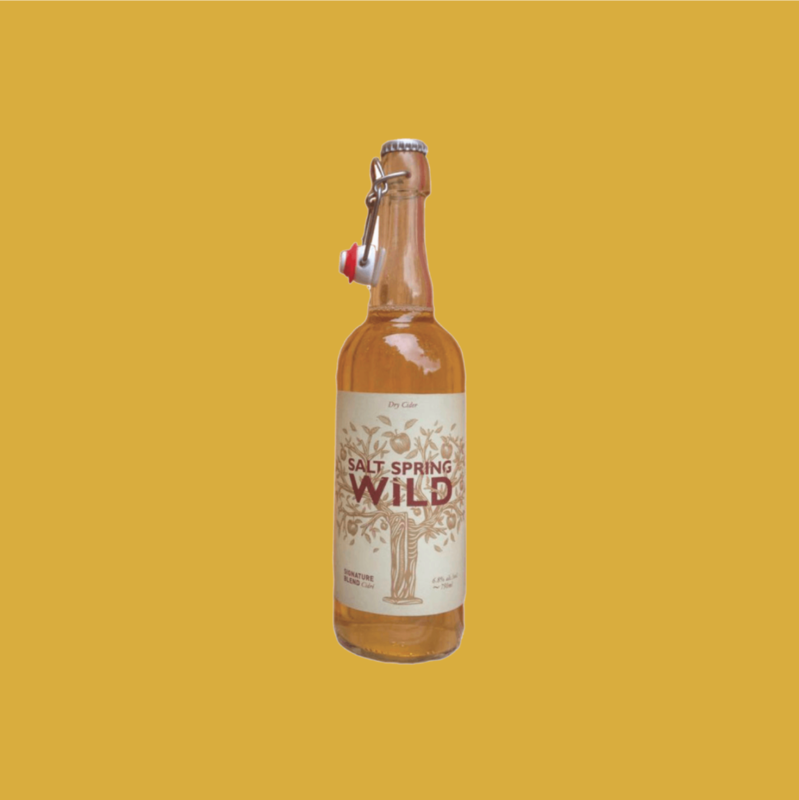 With so with many styles available, there truly is a cider for every taste. Pineapple and confectionary notes. Incredibly food friendly. Light, crisp, crafted with apple kombucha. Only 3% alcohol. PS. Don't miss our upcoming BC Cider Masterclasses! 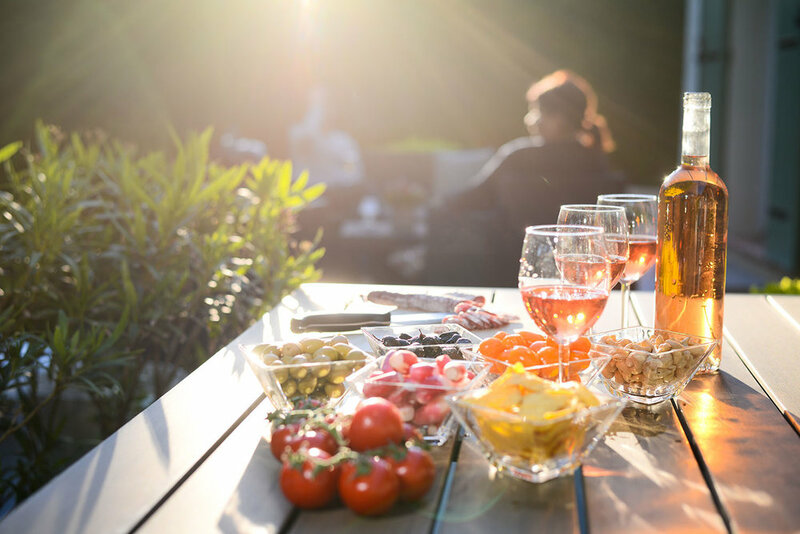 Whether you're hosting brunch or dinner, or planning for a weekend full of sweets, Ann's got you covered for Easter wine pairings. Enjoy these expert selections paired with your traditional meals! Serving a boldly flavoured roast lamb for dinner? Match those big flavours with an equally big wine. This syrah is bursting with dark berries, plum, a leathery, smoky finish and refined tannins. Easter chocolates aren't just for the kids, so go ahead and indulge! Pair those treats with something equally sweet like this fresh and youthful ruby port, packed with cherry, raspberry, cinnamon, and subtle tannins.